Our Val Smith Earns College Degree! 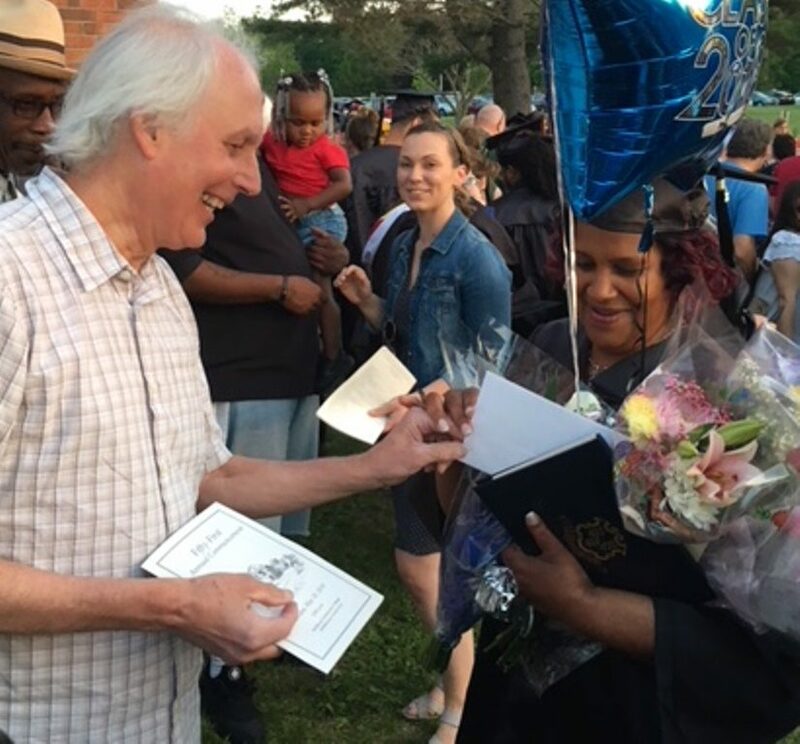 Congratulations to Valarie Smith, St. Vincent’s own Community Assistance Coordinator for earning her college degree in Human Services! Val’s been with us for over 20 years. We’re so proud of her and her many accomplishments!